Data modeling is a required skill to get the best out of Power BI, Power Pivot for Excel, and Analysis Services. This video course is aimed at users of Power BI Desktop or Power Pivot for Excel, and at Analysis Services developers who want to learn how to build the optimal data model for their reporting needs. The goal of the course is to teach through examples of increasing complexity how to solve business scenarios by adapting the data model, so that the required DAX code becomes easier, faster and more robust. All the demos and the exercises are based on Power BI examples. However, the very same concepts can be applied to Power Pivot and Analysis Services Tabular. The course is made of more than 10 hours of lectures, and other 8 hours of individual exercises. You can watch the videos at any time and the system will keep track of your advances. Within the course you can download the material for all the exercises. Slowly changing attributes or dimensions? Solving with DAX... too complex! Excellent course and presentation, especially with the (deliberate) mistakes and interactions. The row explosion implications of (S/F)CD-Type2 were eye opening. Would like to see some of the scalability modelling issues discussed such amount splitting by order of magnitude, albeit you did mention date/time splitting, and how patterns change to deal with it. Now it's time to rip up my model and do it properly! 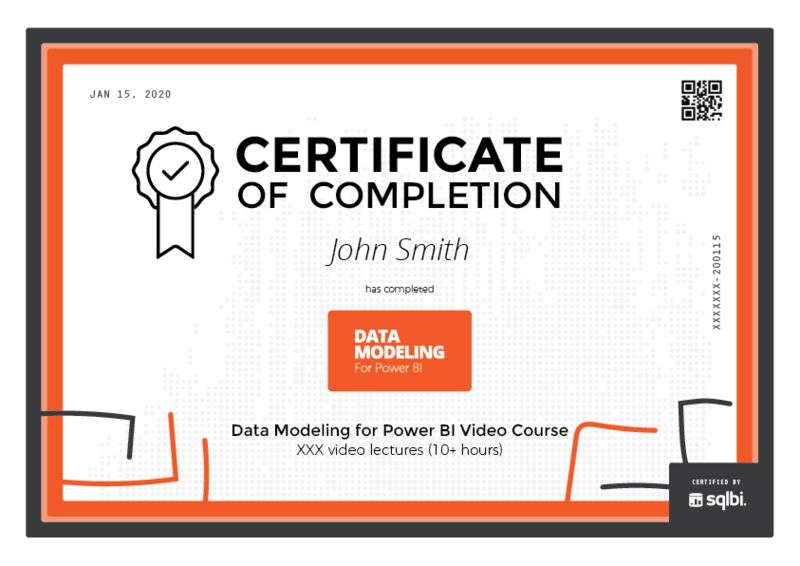 Thank you very much, very good in depth explanations, shows in a detailed way philosophy and specialities for data modeling with DAX in Power BI with still following the Kimball method. Wow, this course was so amazing. Marco and Alberto are really good teachers and I recommand taking this course together with the other other one Mastering Dax. The only complain I might have is there's no chapter on handeling different langage in reports. Like if I want to show a reports to my customer in Europe and he talk spanish and the othe one wants it in French. I know there isn't a proper way to do it in Power BI but maybe talk about different possibilities and what are the possible solutions. Except that, everything is well covered. Thank you! 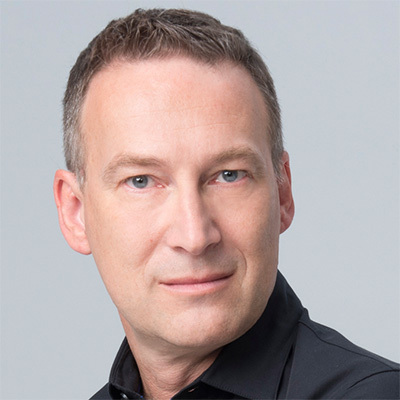 – That is not a limitation of Power BI and the Tabular modeling where we do not have a good solution yet. The Tabular model supports translations of metadata only, but there are not good solutions for translating entity names (e.g. product names) or report labels. You can figure out workarounds, but any solution has implementation and execution costs - so a feature in Power BI to manage those scenario is really required. Great course, I really enjoyed it! I'll continue with the DAX advanced course! Regards! Outstanding materials. The contents are "meaty" and of high-quality. It gave me the confirmation of thoughts and also gave me new ideas. I thank you for publishing this good course. Now have a much better understanding of data modeling. after using Power Pivot for some years, I could with this course improve my data modeling skills to the next level. The core principles explained in the sections are good understable. Some topics have some (DAX) magic in it. I appreciated the ways proposed in many examples to simplify the data model. Doing it right, it's much more easier and performant. Thanks a lot! With this video course, I'm just only missing eating a pizza with Alberto or Marco. – Thanks for the feedback! 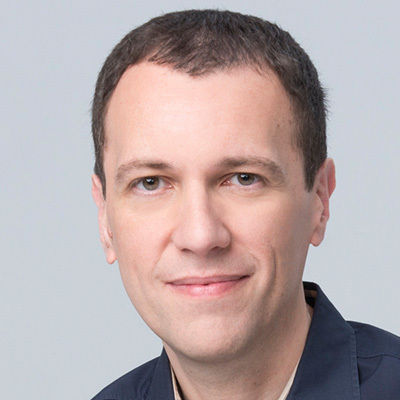 Please, keep in mind that the goal of the Data Modeling for Power BI course is to teach how to set the goal in designing the data model, not in implementing the transformation. The way you have to consider the exercise is in practicing the definition of the data model. It would be better to use SQL or Power Query (M) to obtain such a result. For practical reasons, we used DAX to accelerate the creation of the required table, otherwise the course would have dedicated 70% of the time describing how to use SQL and/or Power Query, with a more complex setup for the exercises required. Many interesting new insights. Thanks Marco & Alberto! Wonderful! SQLBI, Marco and Alberto not only are the best in the field, bust also know how to share their knowledge. This approach of focusing in the Data Modeling and making more efficient DAX expressions takes us to a whole new level in Business Intelligence and Big Data. I'm very pleased with the content and the professional way everything was presented. Keep up the excellent work. Do you prefer a course in classroom? This video course is based on a live, classroom course we teach all around the world. If you prefer a live learning experience, take a look at the dates below for a list of our upcoming events! This training contains 126 lectures for a total of 10 hours of videos. Our platform tracks your progress and resumes the course from where you left off. The course is accessible on desktop and mobile browsers for three years (36 months) after the purchase date. The videos are hosted by SQLBI on Vimeo.com – if you are in a country that blocks access to Vimeo, you will need a VPN to watch the videos. This training includes all the sample material used by trainers in the course along with exercises, when available. Take a look at the curriculum for more details. In this video course both our senior trainers are in front of the camera. The conversational style allows for more entertaining lectures, and it answers the most common questions on the topics covered. We provide subtitles in English for you to follow our online trainings more easily. If you want subtitles in other languages, please submit your suggestions to us – we will consider including more languages in the future, according to the requests we receive. After completing all the lectures in this video course, you will be able to download a certificate of completion in PDF format from your student dashboard. You can get a group discount by registering 10 or more attendees. To obtain the group discount, just press the Enroll now button and select the number of attendees in the next step.